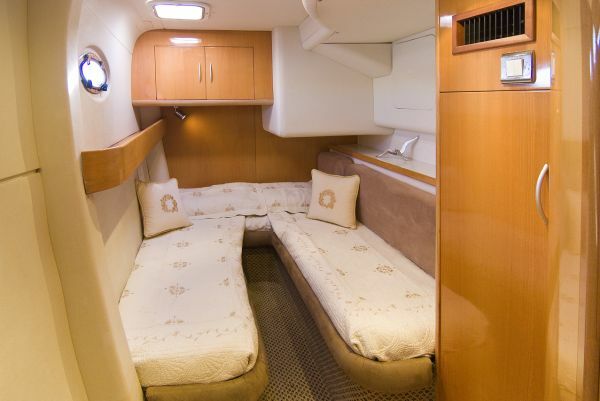 She is a magnificent example of these sort after power cats, purpose built in South Africa by the manufacturers of the very successful Leopard Series Sail cats. 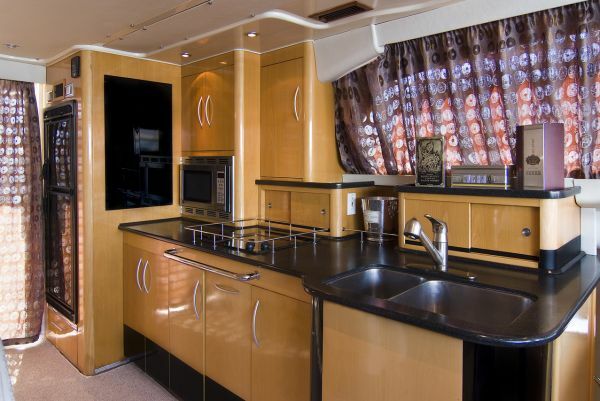 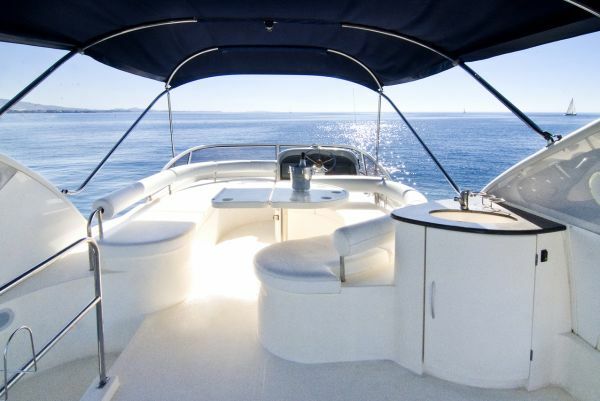 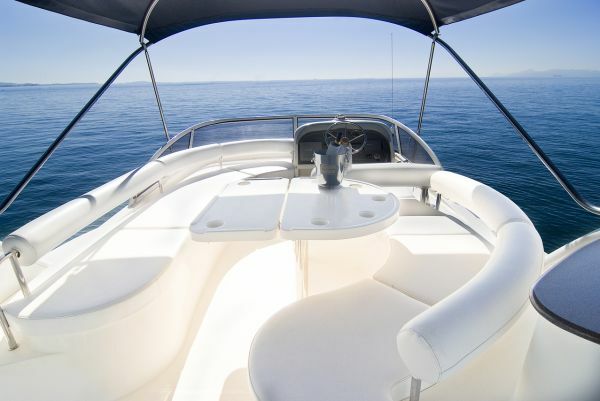 The luxury Lion 464 power catamaran represents a new generation in power catamarans. 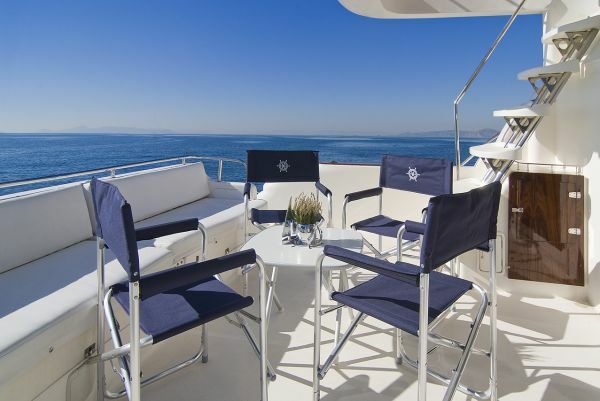 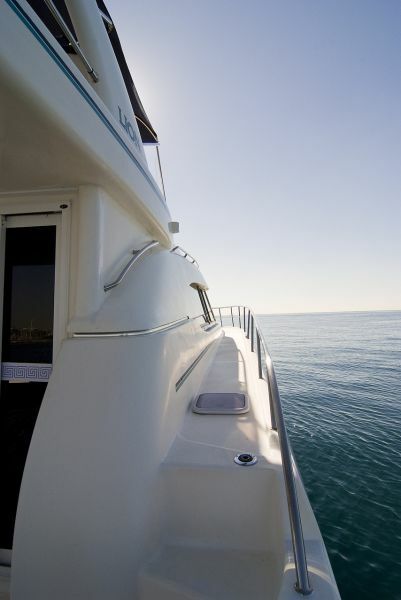 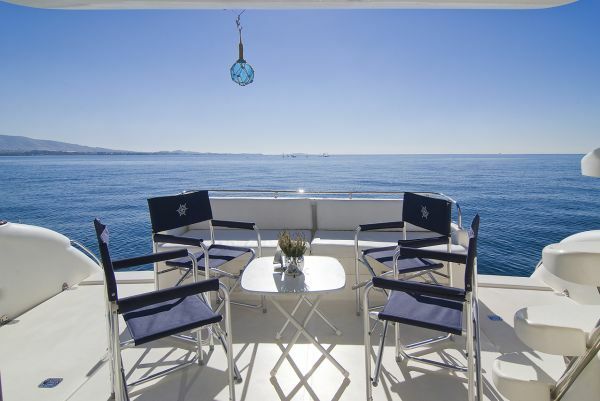 She is a superb cruiser, featuring three spacious decks with the highest quality hardware and fittings throughout. 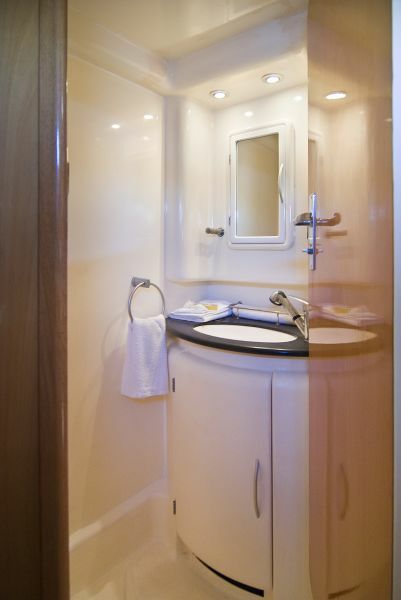 Modern twin hull design, huge flybridge with fully equipped steering station and modern style interior, four comfortable staterooms all with their own head and shower. 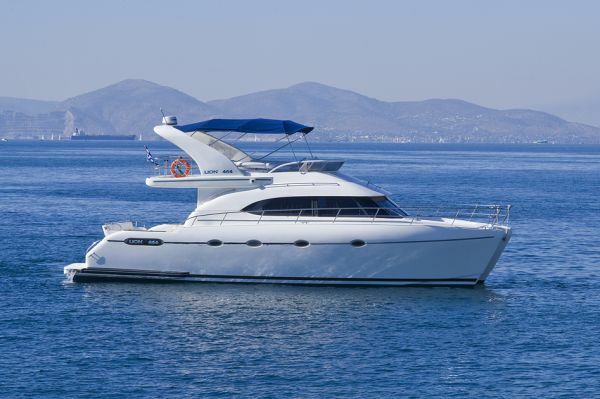 This unique luxury yacht cruises fast while having a great fuel efficiency. 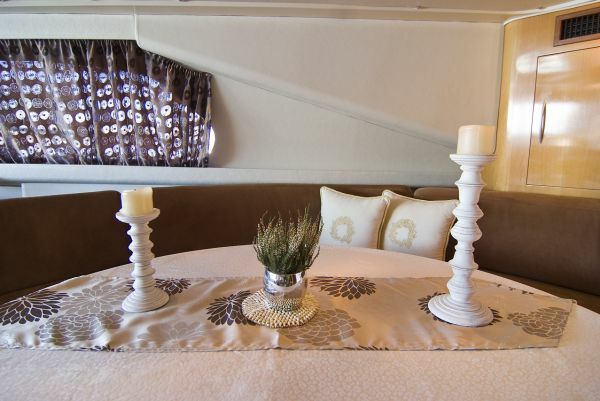 She sleeps with comfort 8 guests in 3 luxury guest cabins with en suite facilities. 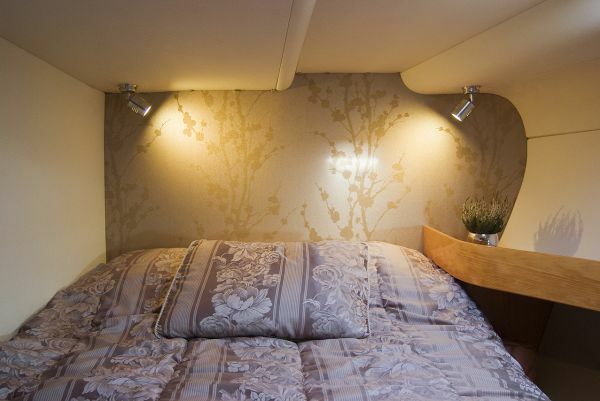 The salon sofa can be converetd to a double bed to sleep 2 more guests. 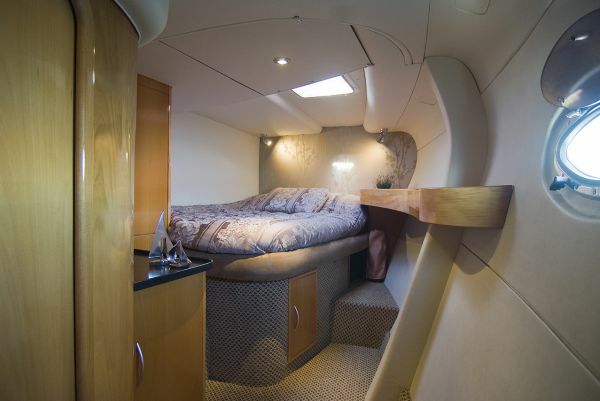 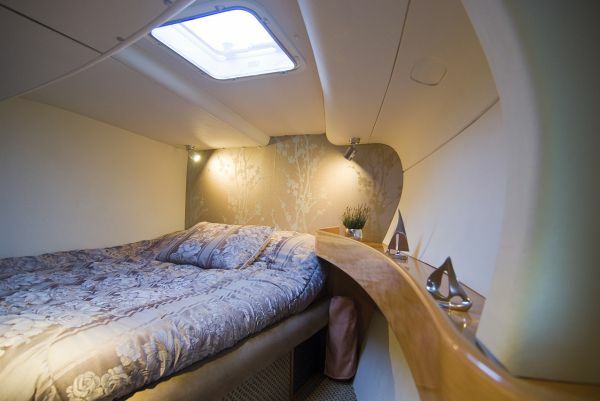 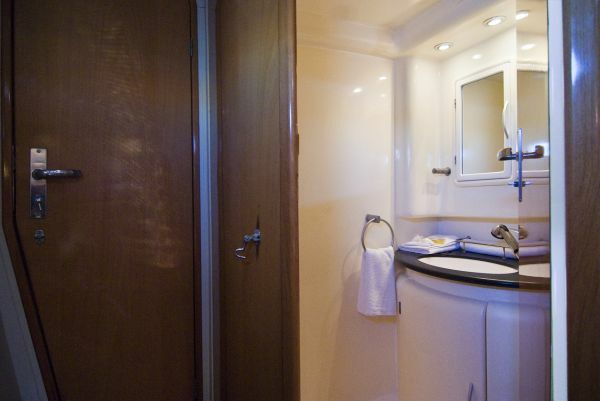 Crew sleeps in their own cabin with en suite facilities. 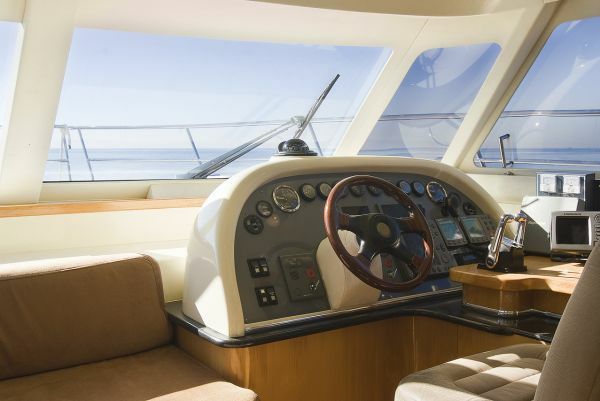 Power cats are the power boats of the future. 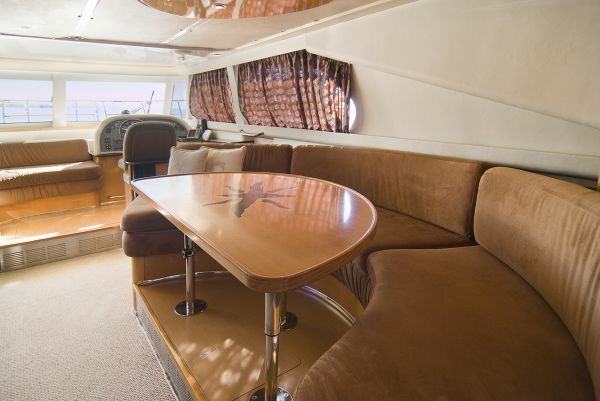 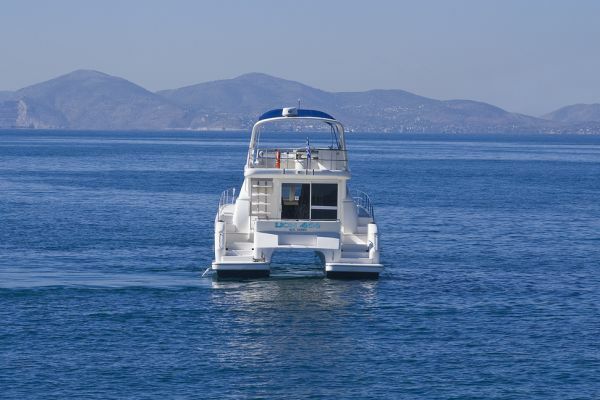 The Lion was specifically designed by Naval Architect Alexander Simonis as a purpose built bullet proof powercat. 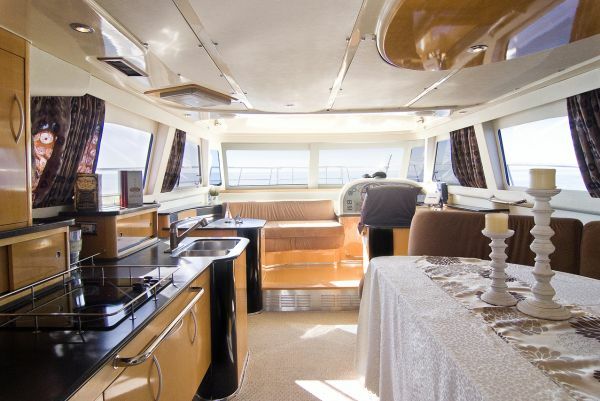 ADVANTAGES: Very spacious for her size, totally separate quarters in her 2 hulls, low fuel consumption, option to cruise in various speeds ranging from 8-24 knots, very good condition.